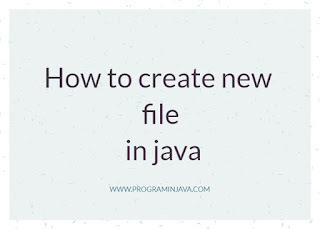 Most of the time we stuck in some scenario where we need to create the file or directory by coding in java , Let see how to create file in java from scratch. 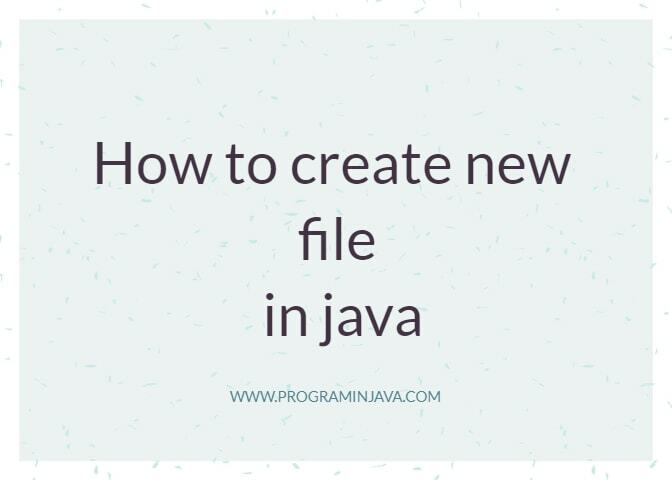 First we are create one file using the new File() of java IO package. then we have used the f.createNewFile() method to create a file . now we need to write something in file for which we have put statement in String and then convert it to bytes. Now as we have bytes we will now use Files.write function to write that statement , this function required the path of the file and the bytes which need to write. If you have any issue , leave us a comment.